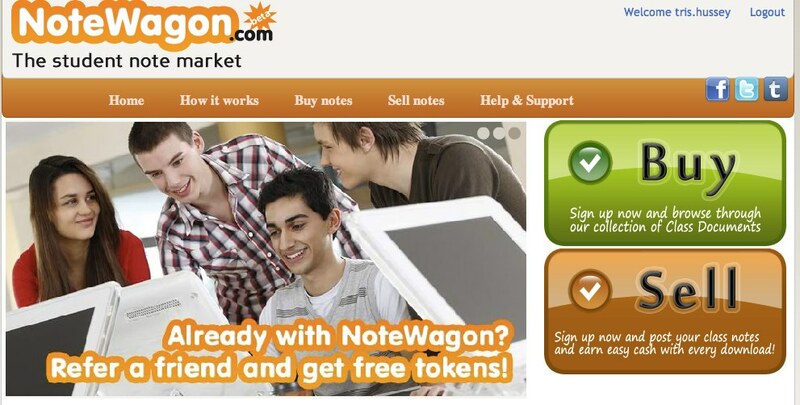 NoteWagon: The Ultimate Extension of the Knowledge Economy? I saw a post today on Techvibes about a Toronto startup called NoteWagon which enables students to buy and sell university class notes. At first I was pretty disgusted with the idea, especially as presented on Techvibes that students could now skip class because they could buy the notes later, but as I thought about it, I realized that NoteWagon could be a great example of how the knowledge economy works. It’s fair to say the learning how to take good notes in class might be one of the most important skills you learn in school. 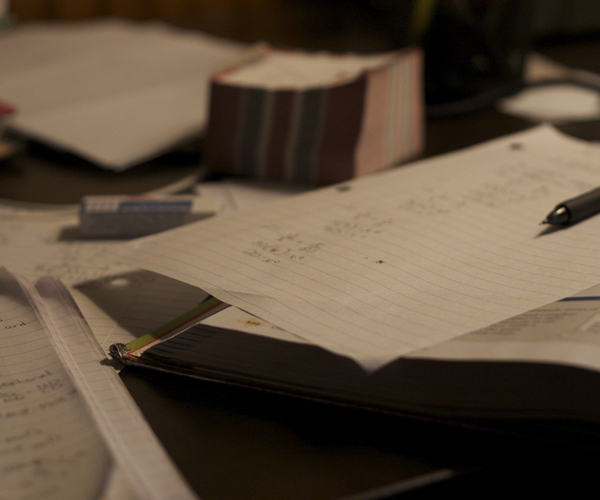 Good notes in class turn into good notes in meetings, conferences, or researching topics on websites. Understanding how to absorb and synthesize on the fly is a hard thing to master. Being able to end up with notes that aren’t only cogent, but useful later on, is even harder. It’s also fair to say that some of us are better note takers than others. I’ve always thought I was pretty good at taking notes, but my notes weren’t terribly useful to anyone else. I use a lot of abbreviations, doodles, drawings, and thought bubbles (almost mind maps at times) to capture my thoughts. But what if you’re really good at taking notes? What if you’re the person everyone wants to borrow from because you synthesize the ideas that were taught? Shouldn’t that be worth something? Sure you let your friends look at and borrow your notes when you study together, but the rest of the school? See this is where I think NoteWagon might be onto something. Is this a good idea? Yes, I think it is. My gut reaction was that NoteWagon would just let students slack off. As I thought about it, however, if one of the most important skills that you can have in the knowledge economy is how well you absorb and convey information clearly, then learning and earning this skill in school might not be a bad thing.